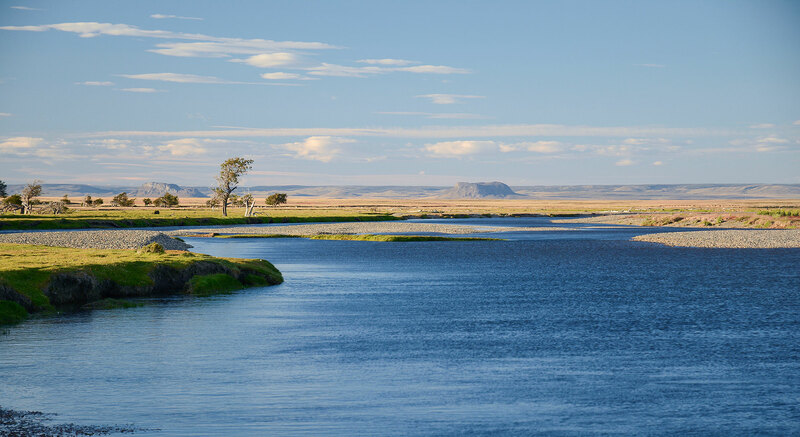 The El Rincon fly fishing program is a true “El Campo” style operation run from Estancia Rincon De Los Morros, Southern Patagonia, 1 hour and 40 minutes drive from the town of Rio Gallegos. And though a visit here can be described as a true wilderness experience, accommodations are not lacking in the necessary amenities. 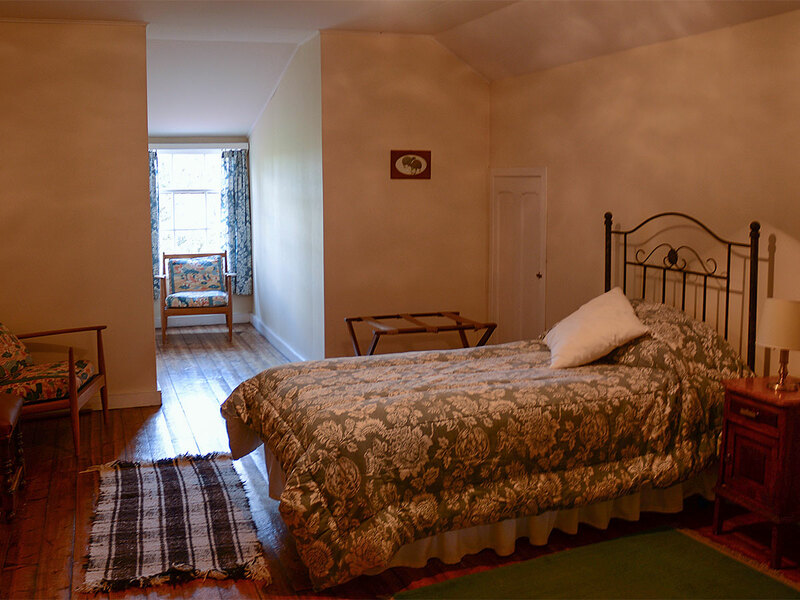 The comfortable lodge retains the features, character and charm of its original turn of the century conception. 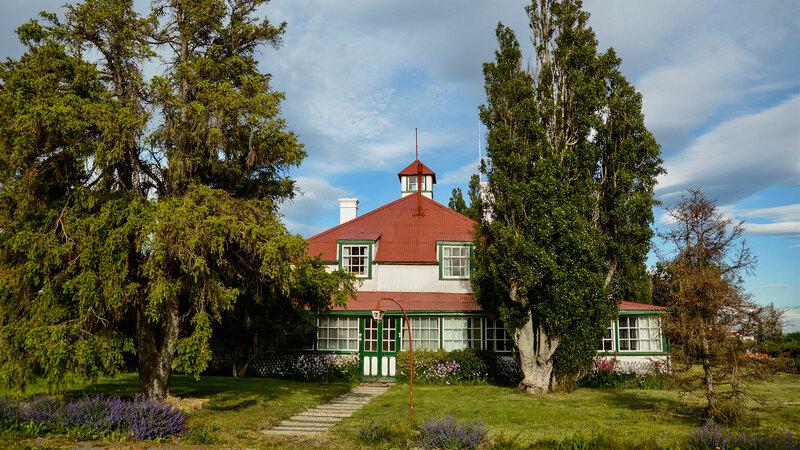 Having been imported from England in 1902 and completed in 1906, it stands just 150 meters from the picturesque Penitente with uninterrupted, panoramic views of the surrounding countryside and the Andes on the western horizon — all to be savored from an expansive lounge area complete with open log fire. 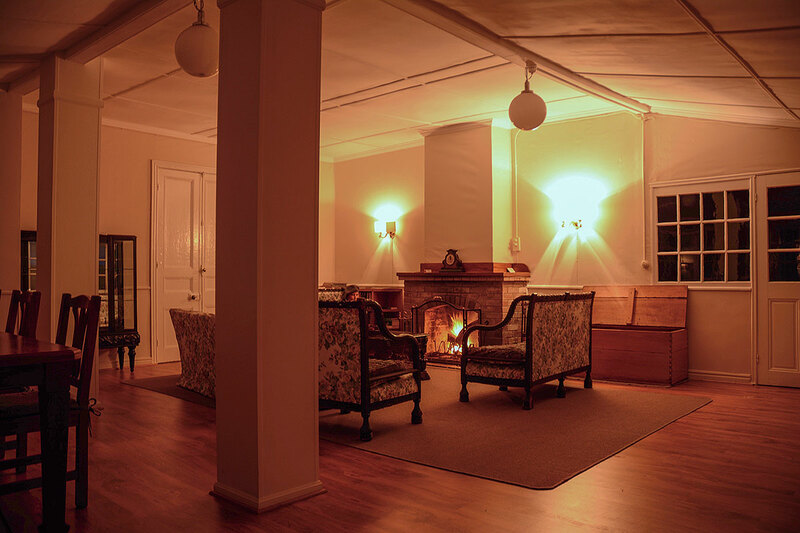 All guest accommodations are based on single occupancy, unless couples wish to share. 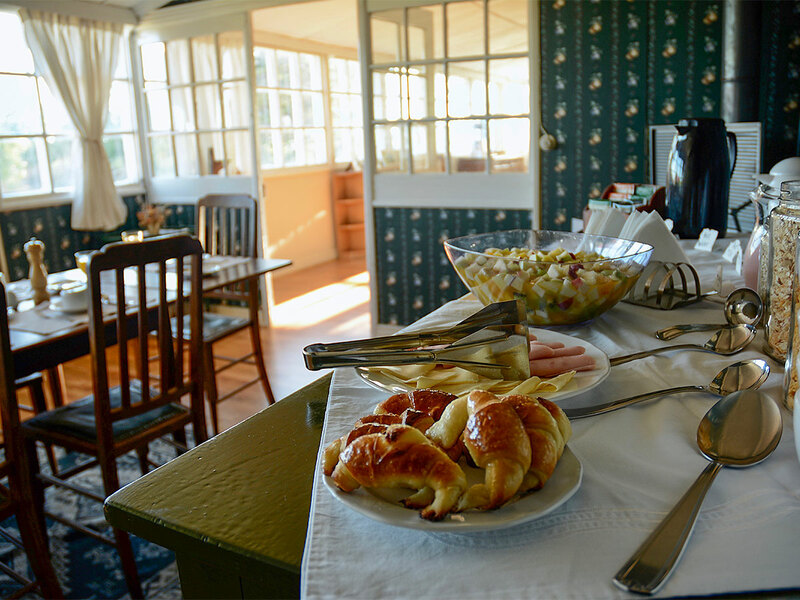 All meals and drinks, including alcoholic beverages, are included in the price.